Only I could knit a super chunky jacket during a heatwave but now that the weather is super chilly, I’m having the last laugh! The Waterfall Jacket by Debbie Bliss is knit in 5 separate pieces then seamed together. Dropped shoulders mean that the sleeves are straight, no faffing with decreases. 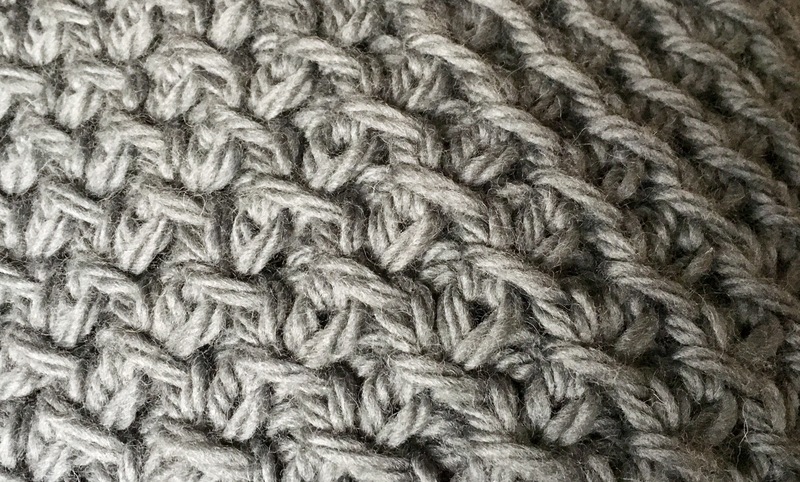 The stitch pattern oozes texture and makes for a thick bouncy fabric. The pattern is designed to be knit with Debbie Bliss’ Roma but I’ve been exploring British yarns this year so I took some time exploring other super chunky wools. There aren’t many British wool yarns in super chunky weight. I made a little planning table to help me pick. I opted for Maxi Wool but would happily knit with the others for future projects. The end result is extremely warm, cosy and goes with everything. It’s a great alternative to a coat on dry but freezing cold days. I’m pleased with how it turned out.